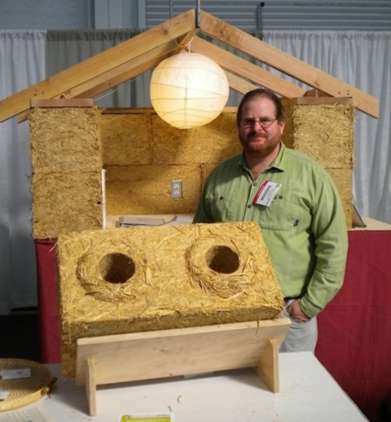 Building your House out of Straw? How about Rice? 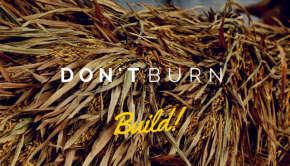 Building your house out of Straw? How about Rice Straw? I've just discovered that the best straw to use for building is rice straw. Pine Needle Straw and Coconut Straw also work really well, but due to the high silica content in Rice Straw it's far better than wheat straw. Rice is a staple food for more than half the world's population. For every ton of rice that is grown about 50% is lost to waste as husks and straw which is typically burnt on site. This not only pollutes the air with carbon dioxide and particulates it affects the fertility of the soil below. Two innovators are changing that. 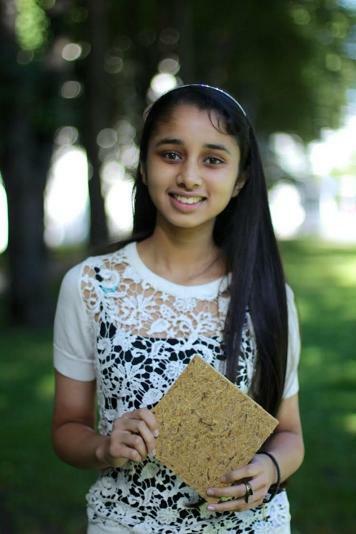 In India, 16 year old Bisman Deu saw rice husks being burnt and wondered if they if they could be turned into sustainable building materials - creating low cost structures that could withstand the heavy monsoon rains that the traditional houses made out of earthenware bricks and mud huts do not. She started experimenting in the family kitchen and came up with a material she calls Green Wood. Green Wood is a waterproof particle board that is fungus resistant and mud proof. 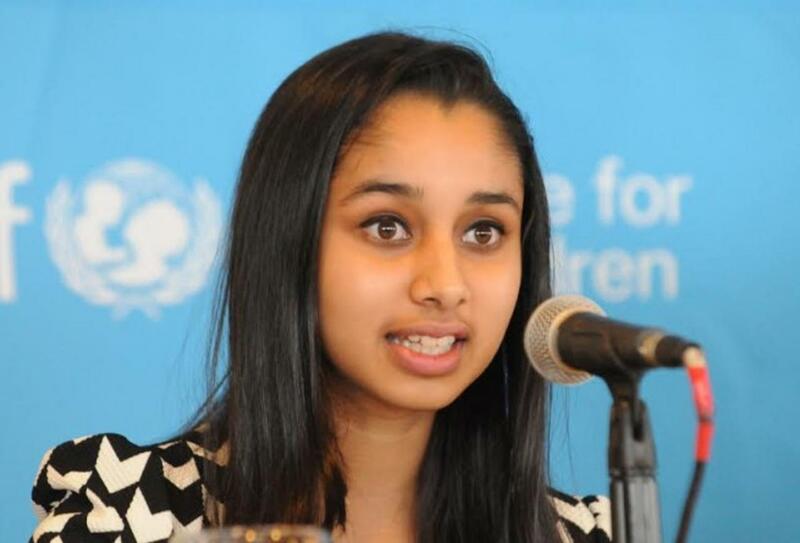 Deu and her two team mates won the Social Innovation Relay, a global contest from the Junior Achievement Young Enterprise Europe and her concept was also featured in Unicef's State of the World's Children Report. 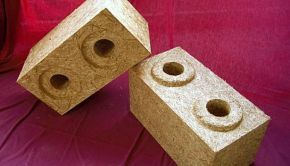 Across the world in Goleta, California, USA a company called Oryzatech founded by architect Ben Korman and his partner Jay Ruskey is making building blocks made from compressed rice straw and glue. Stak Blocks look like oversized Legos and are a lot easier to handle than compressed straw bales. Stak Blocks weigh about 30 pounds (13.6kg) and are 30.48 cm by 30.48 cm by 60.96 cm (1' by 1' by 2') and can easily be maneuvered by one person. 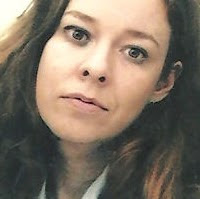 They do require a concrete foundation like compressed straw bale building and need to be rendered (plastered) or kept dry with exterior cladding. Apparently the blocks will sell for about $8 once production gears up. Perma-Culture and Organic farming has taught farmers to use arable waste as soil amendments and soil builders. Now farmers can earn an additional income from selling their waste rather than burning it and polluting the environment. I think it's vital to talk about all aspects of Architecture - whether it be planning, construction, design or green building. I have written 3 E-Books & over 110 articles. Please feel free to let me know if you have any queries regarding architecture, planning & construction & I will assist you.